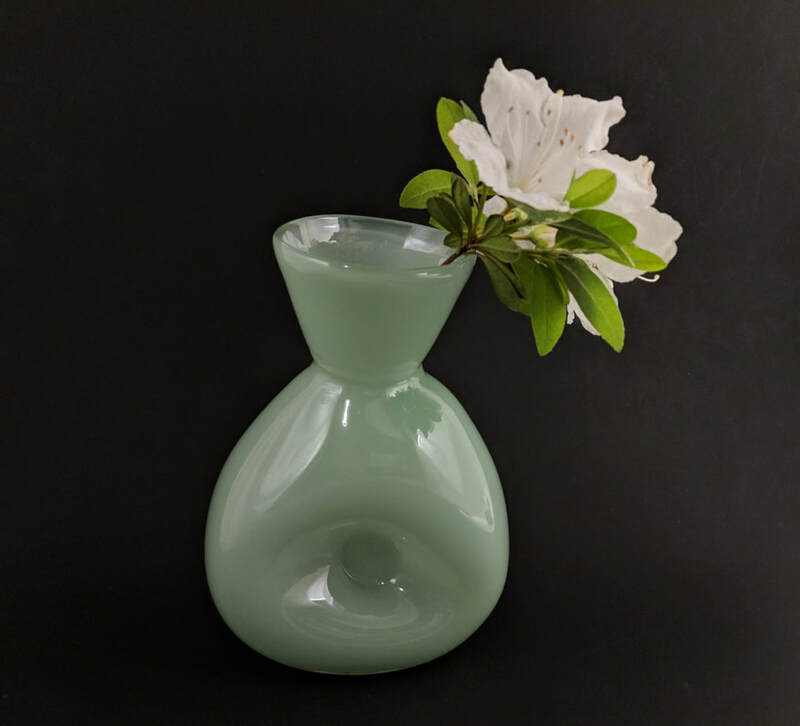 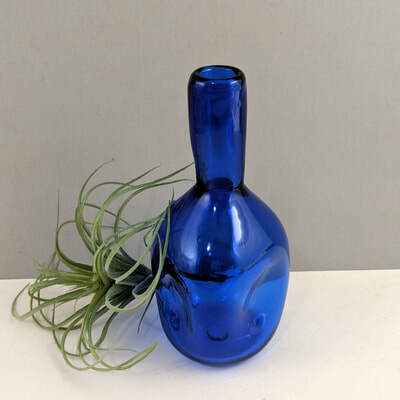 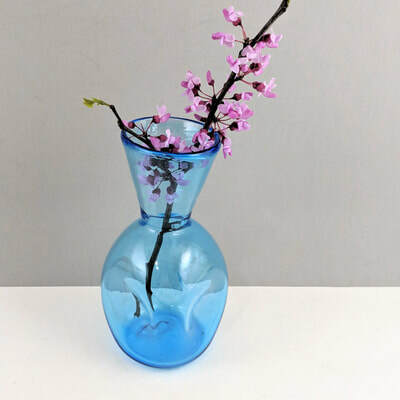 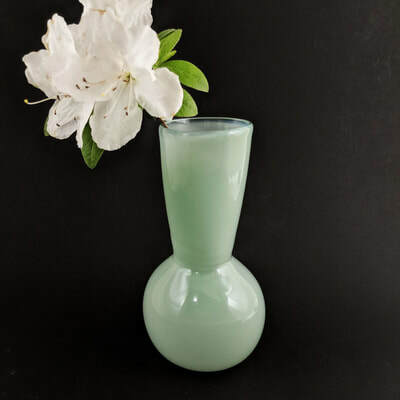 ​A variety of bud vases are available in my Etsy shop. 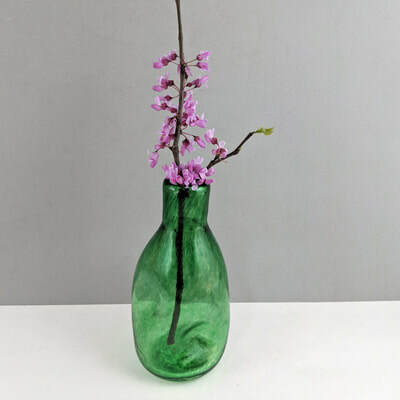 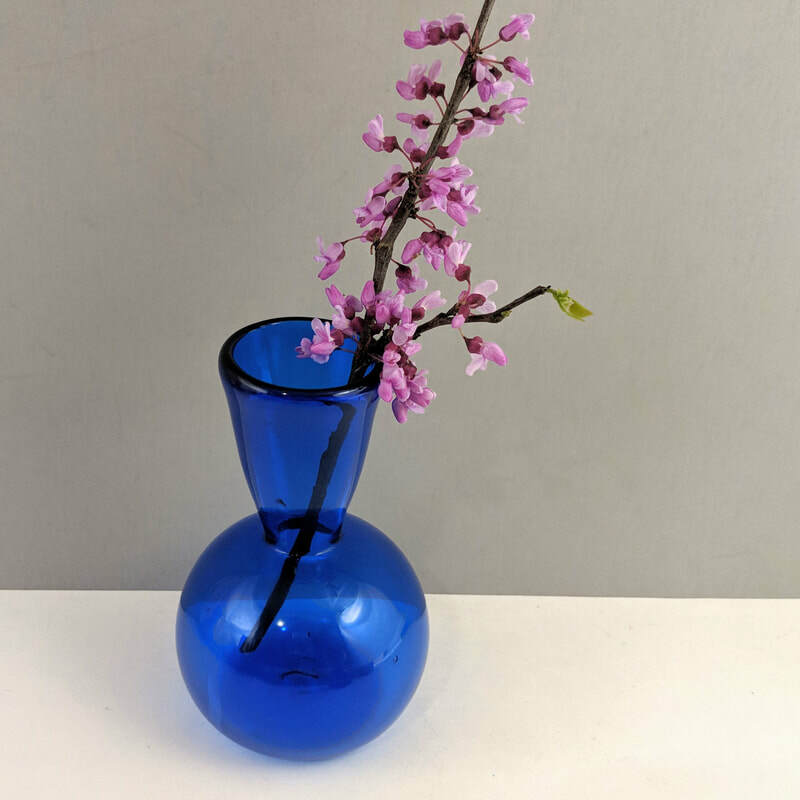 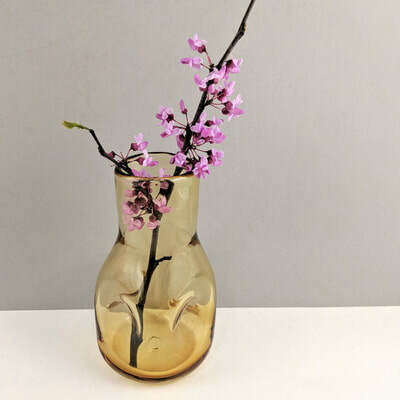 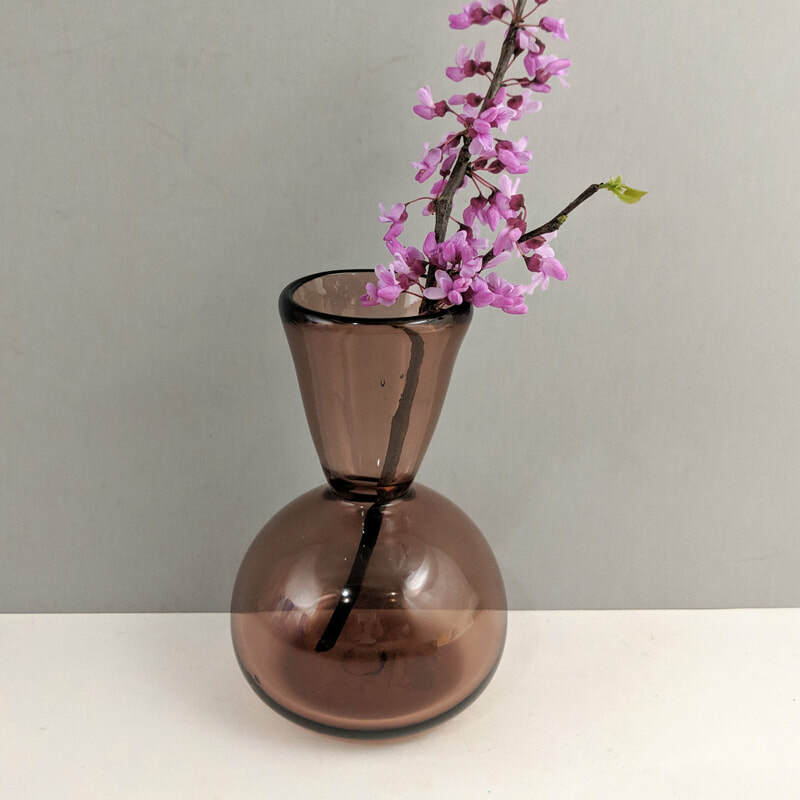 Bud vases are great for small findings and seasonal cuttings. 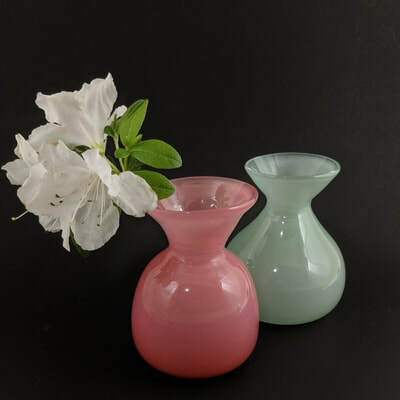 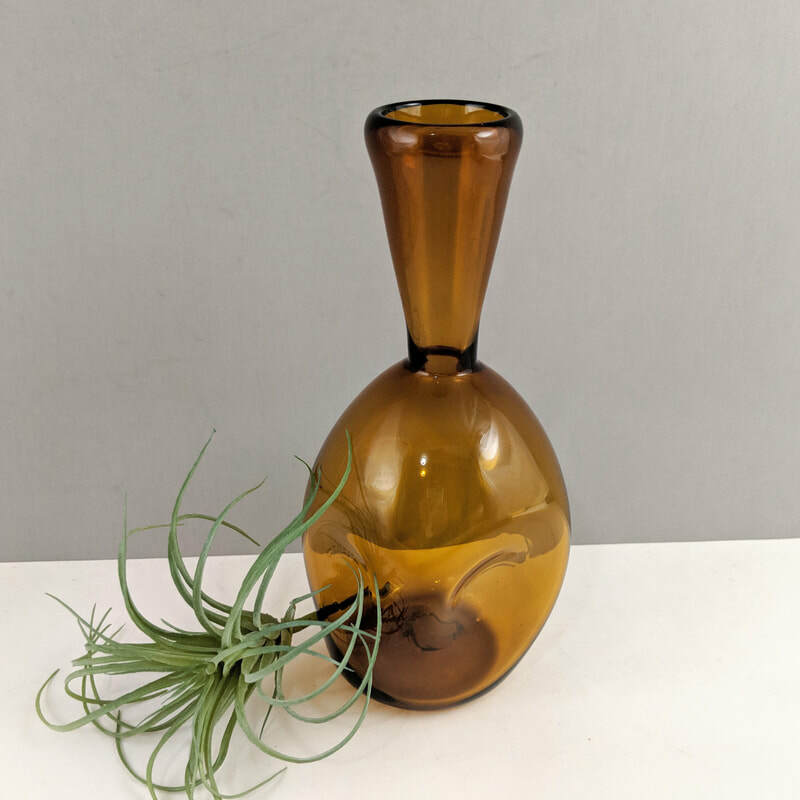 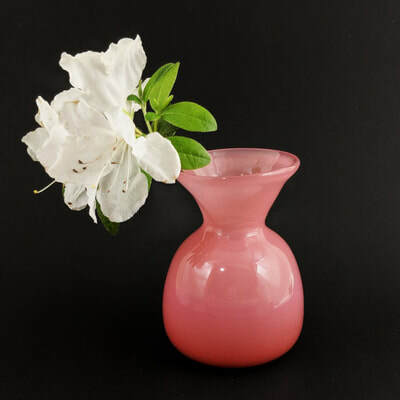 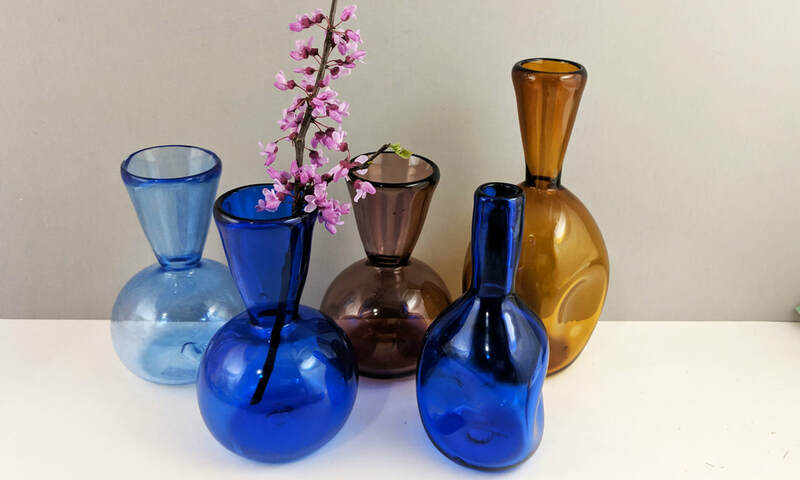 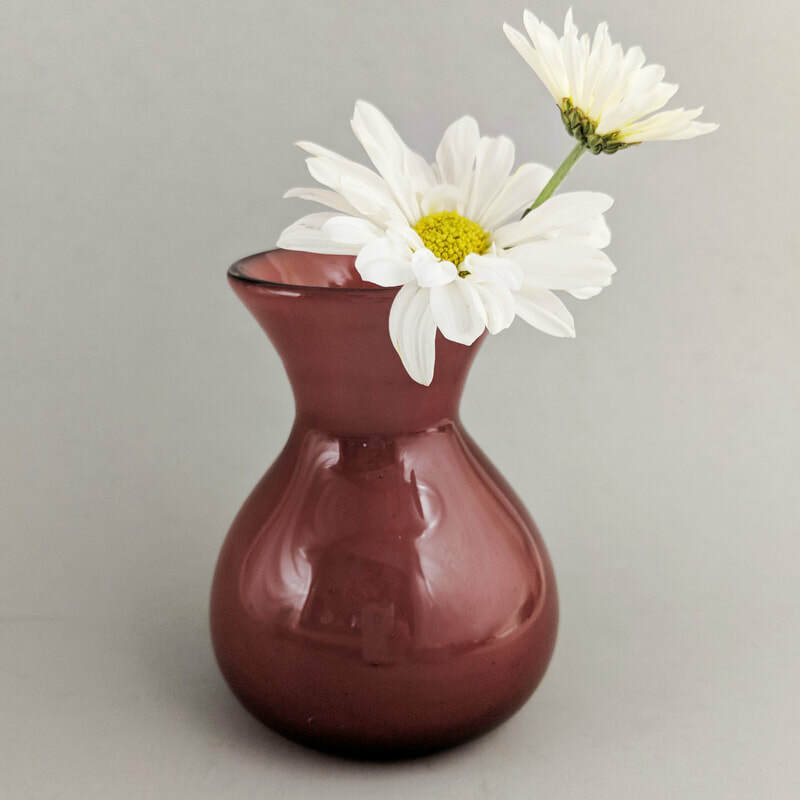 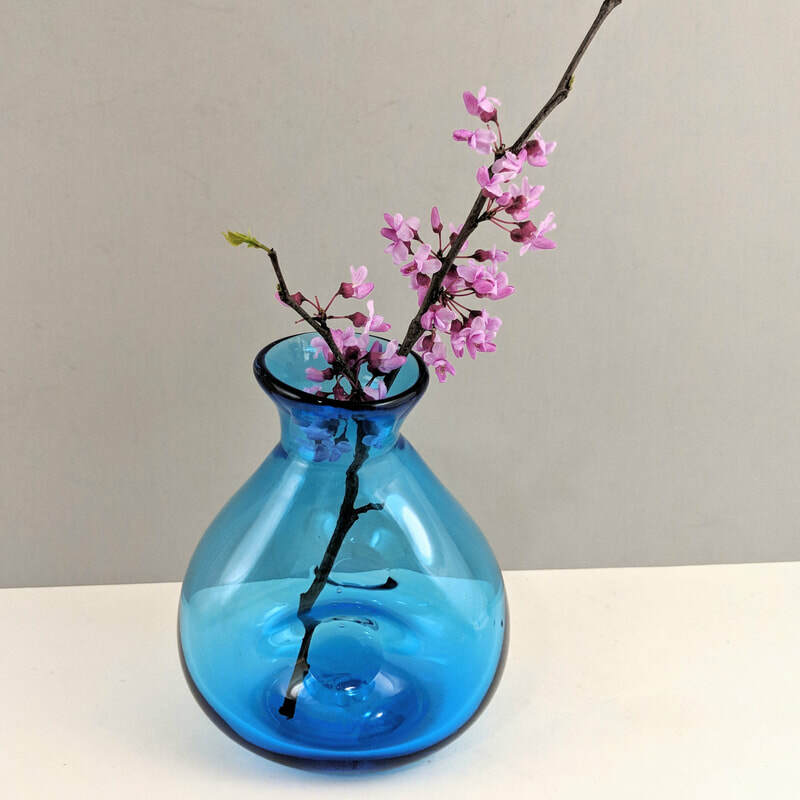 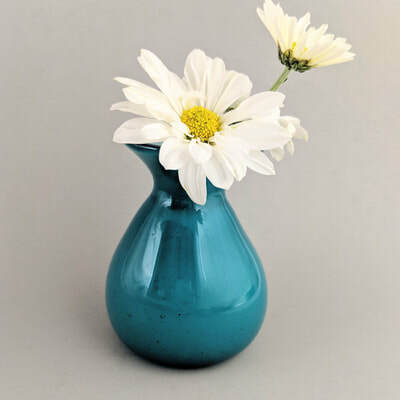 Vases are available in a variety of colors and styles. 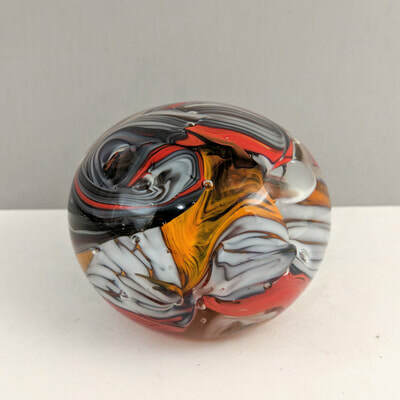 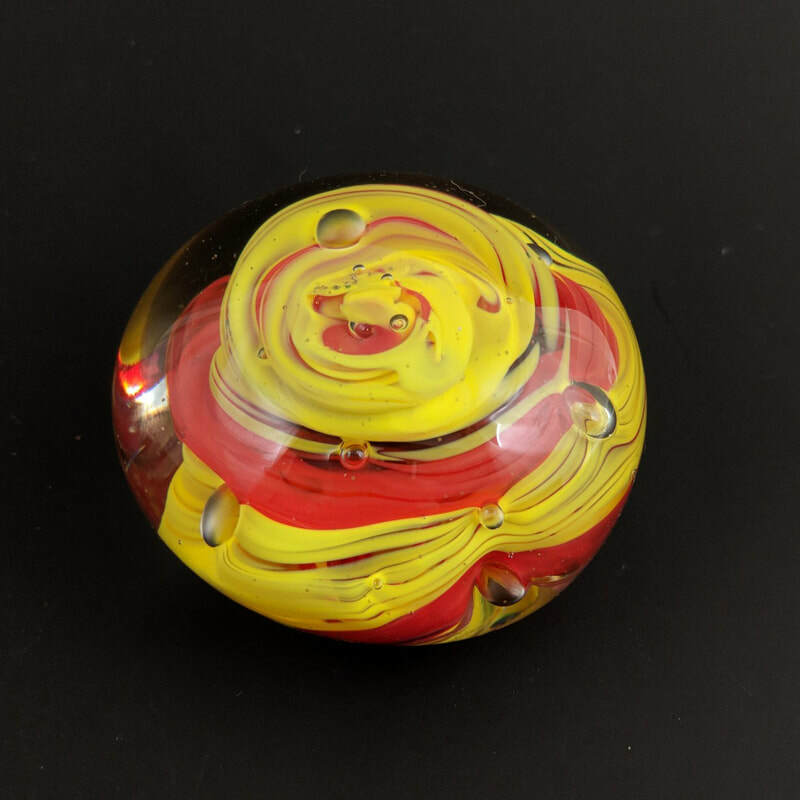 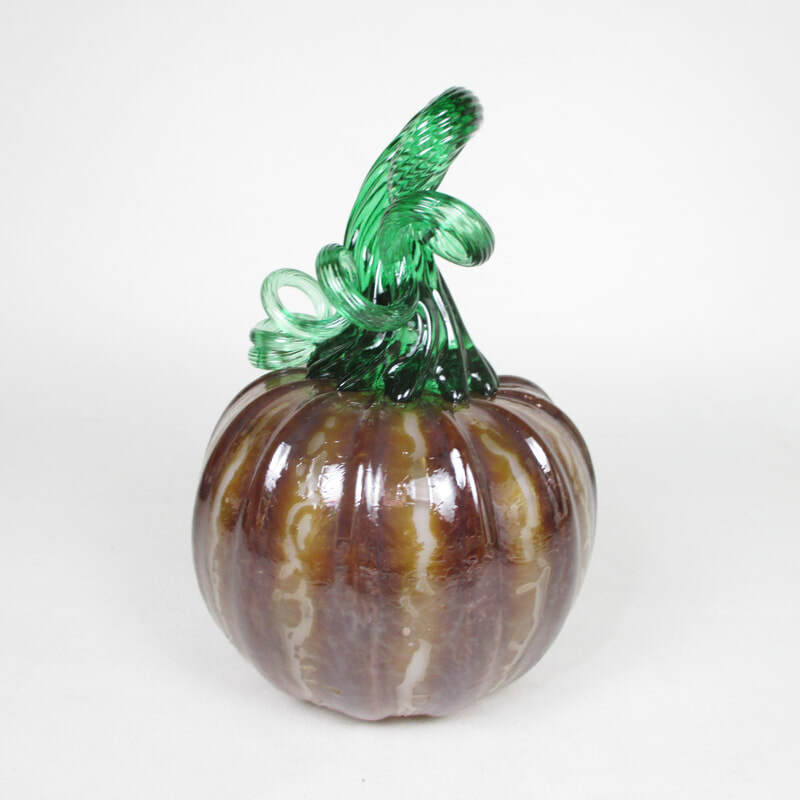 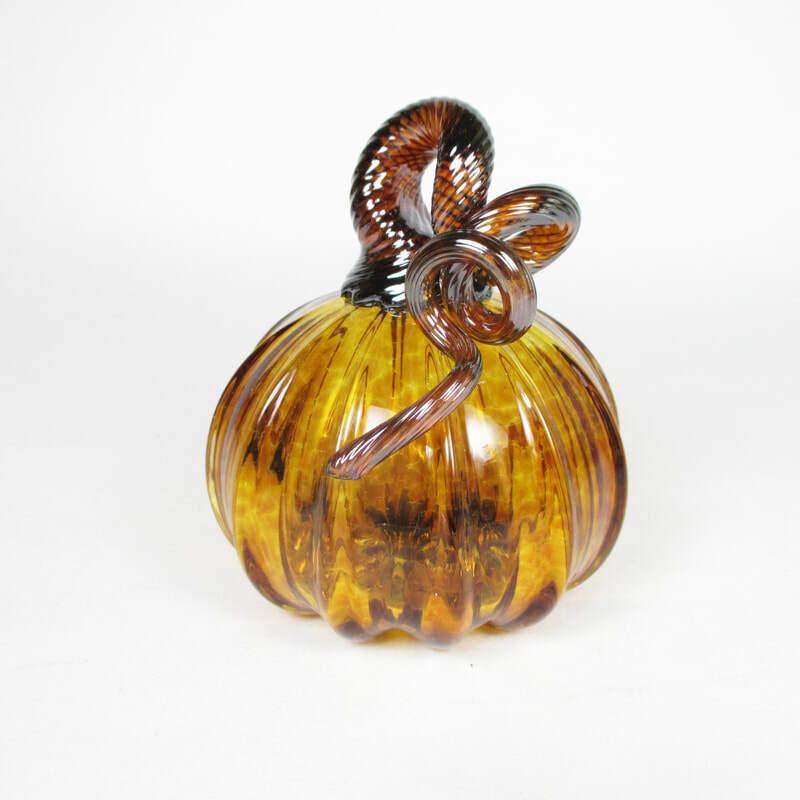 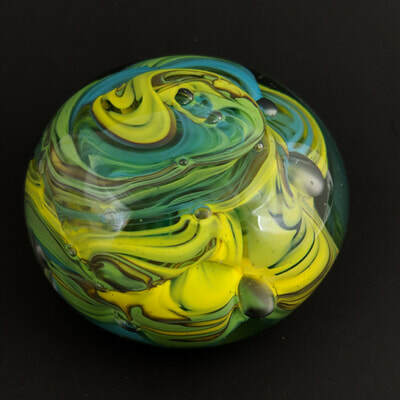 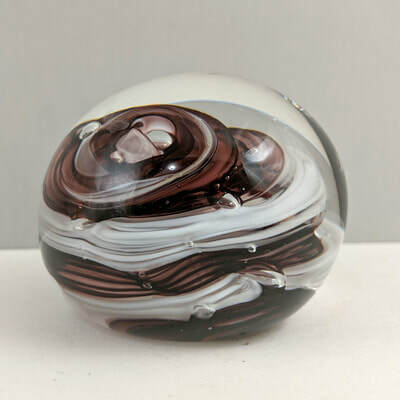 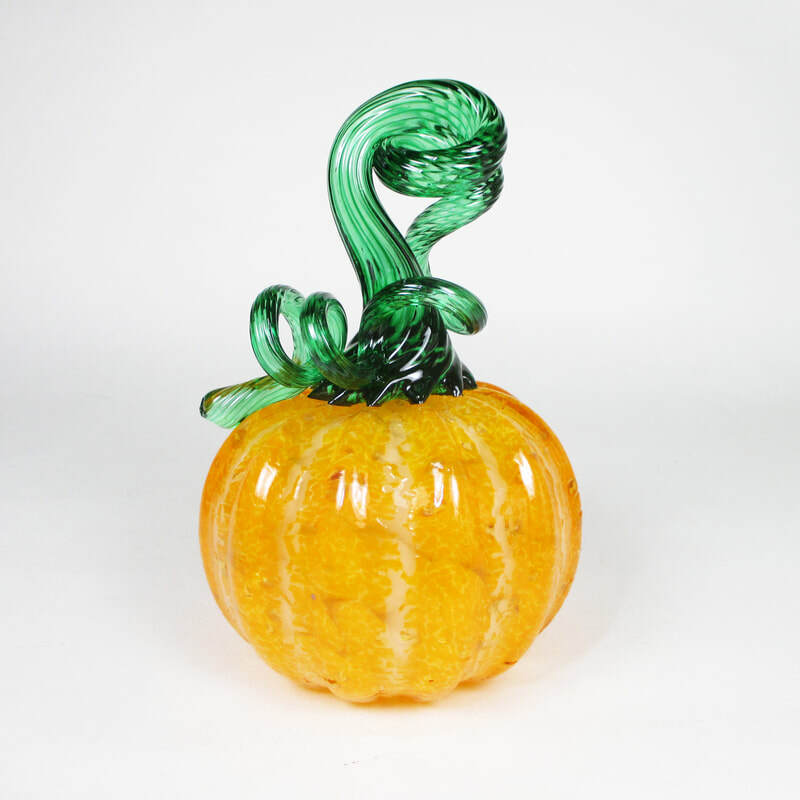 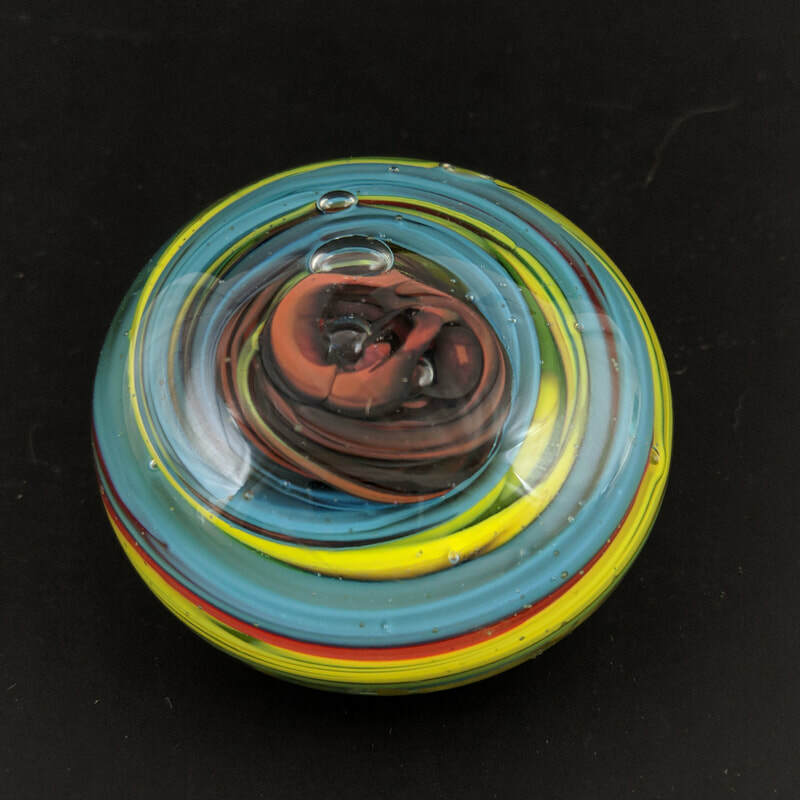 Blown glass pumpkins are available seasonally in the fall. 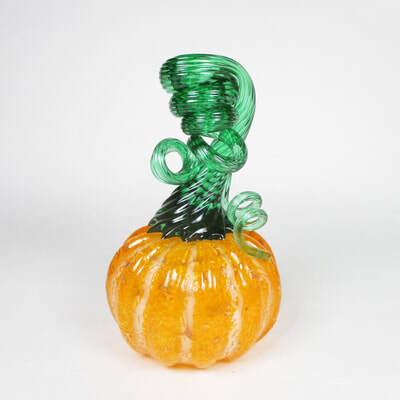 They're a great accent for an autumnal table setting. 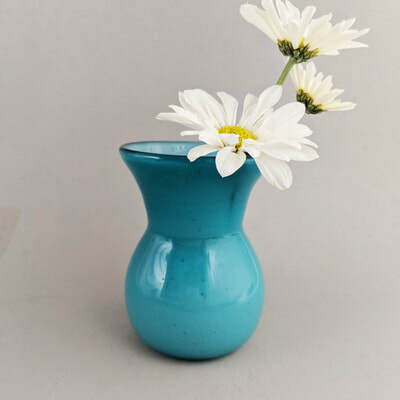 ​Have an idea you'd like custom made? 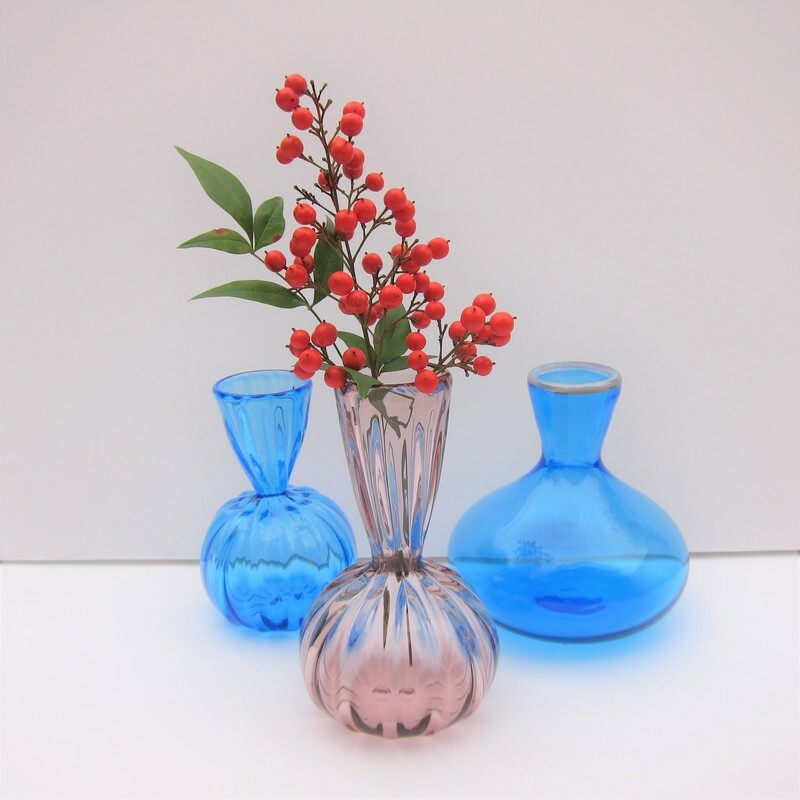 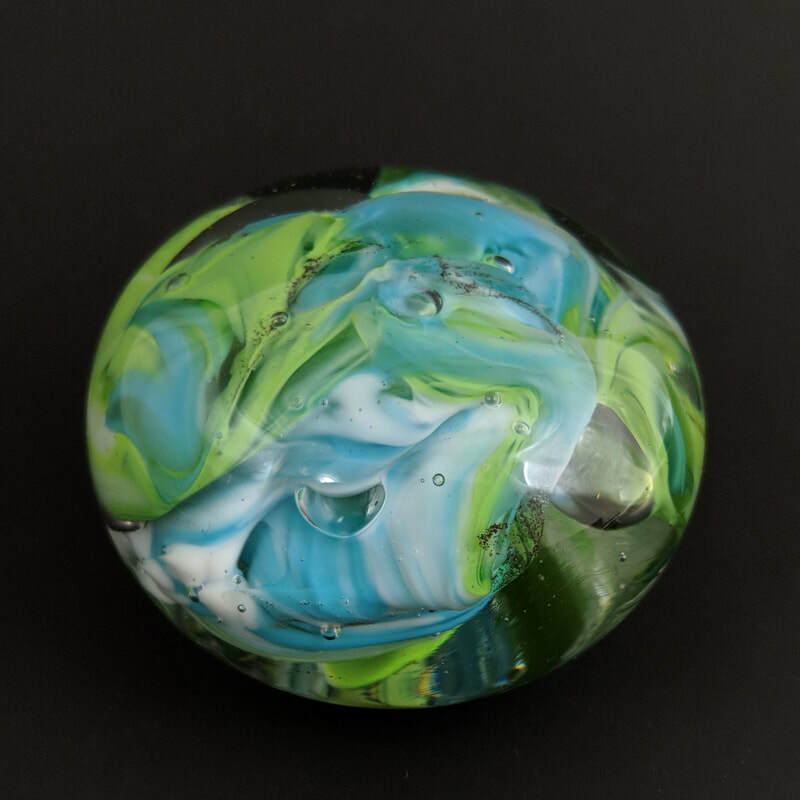 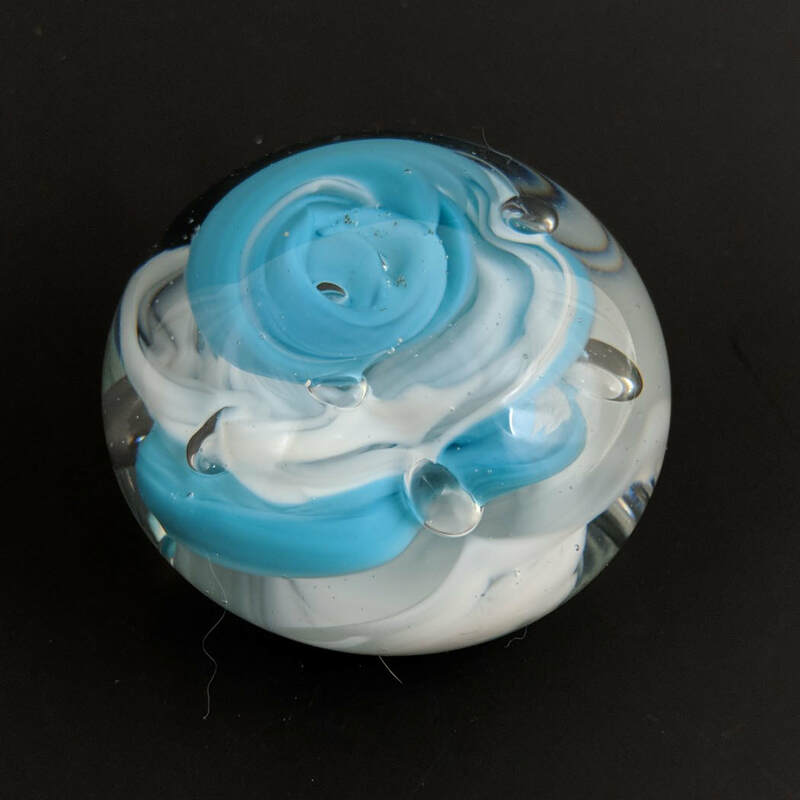 Please feel free to reach out through my site's contact form or through my Etsy shop.